An industry leader since 1972, we know that labels sell. 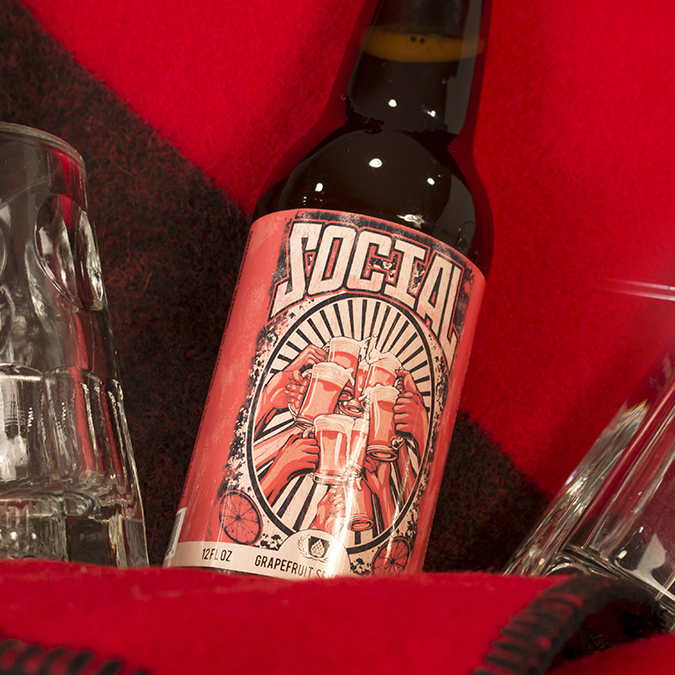 Our Custom Printed Labels will allow your product to stand out from the pack. Fulfilling a print order is a basic but critical part of our mission. Even more important is listening. Whether your label has already been designed, or you need the help of our expert label engineers or graphic design team, we know you have a story to tell. We prioritize good customer service, and we truly care about the success of your business. Your label represents the “WOW” of your product, and our goal at Alpine is to deliver nothing less than labels offering the best first impression possible. At Alpine, our experts perform the research needed for a successful label. What is the application? Is it for indoor or outdoor use? Smooth or rough surfaces? We’ll find the proper label stock and adhesive for your application. We also know the right questions to ask, making certain the label produced is the right label for your product. 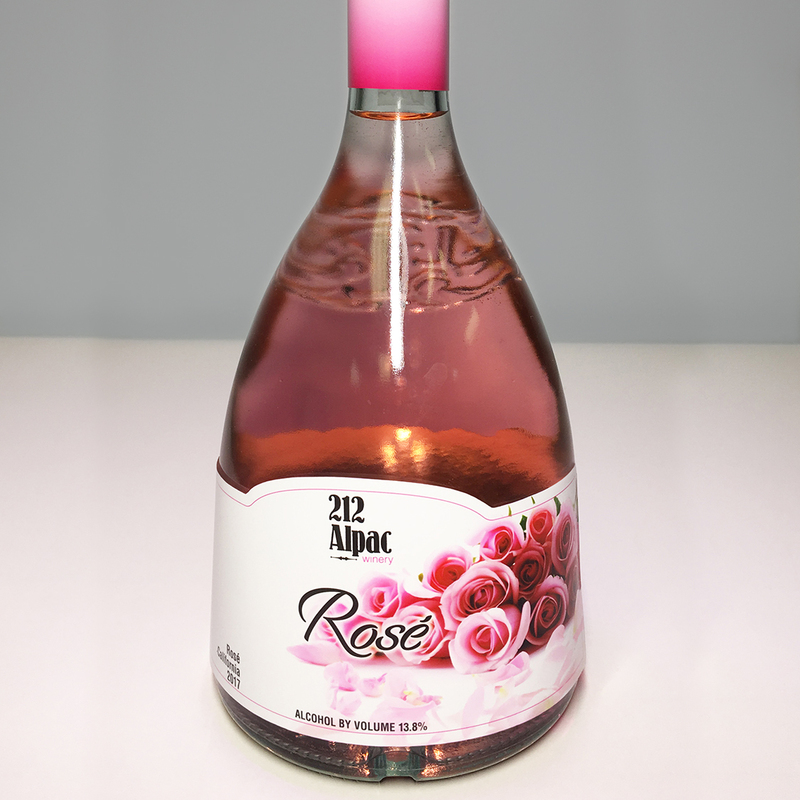 With flexographic printing, Alpine is able to deliver completed label runs with a very smooth finish and crisp detail. Located in North Versailles, PA, minutes from downtown Pittsburgh, our state-of-the-art facility accommodates all design and printing in-house. No dealing with off-site customer service. You’ll always deal with knowledgeable personnel whose mission is your success. Our digital printing press, the Screen Truepress Jet L350 UV, allows us to print high quality labels in lower quantities. Short run labels are perfect for new companies and startups, prototype products, test market labels, seasonal variations, and more. Variable data capabilities are perfect for adding barcodes to labels when products will be sold in stores. In order to offer the highest quality, Alpine is a narrow web flexographic printer of pressure sensitive labels and tape, delivering stunning print resolution up to 13″ wide and in 6 colors. We also offer digital printing services for small print runs. A wide variety of papers, films, adhesives, laminates, varnishes, and in-house dies are available to meet any need. We produce labels and tape for retail, food, beer bottles and cans, industrial, and warehouse purposes. Alpine guided a startup company through their label design and choosing cost-effective stock and adhesive options for their label. 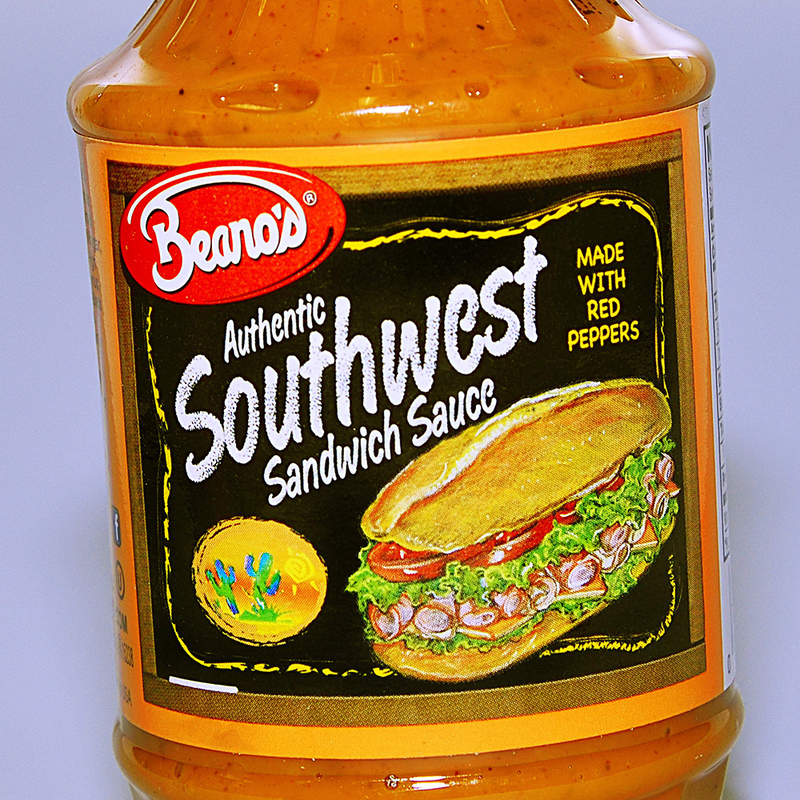 These custom labels feature detailed and high quality printing, with bright colors, images, and legible text. Prime labels are often used by companies producing goods for consumers that will be displayed in stores or on shelves. Manage your stock and streamline shipping processes with warehouse labels from Alpine. Our capabilities include QR codes and variable data so your labels can work with your inventory management system. Display important safety warnings and label industrial materials with our durable custom labels. From fiber and steel drums to rubber tires, we can create the right label to adhere to a wide variety of surfaces.